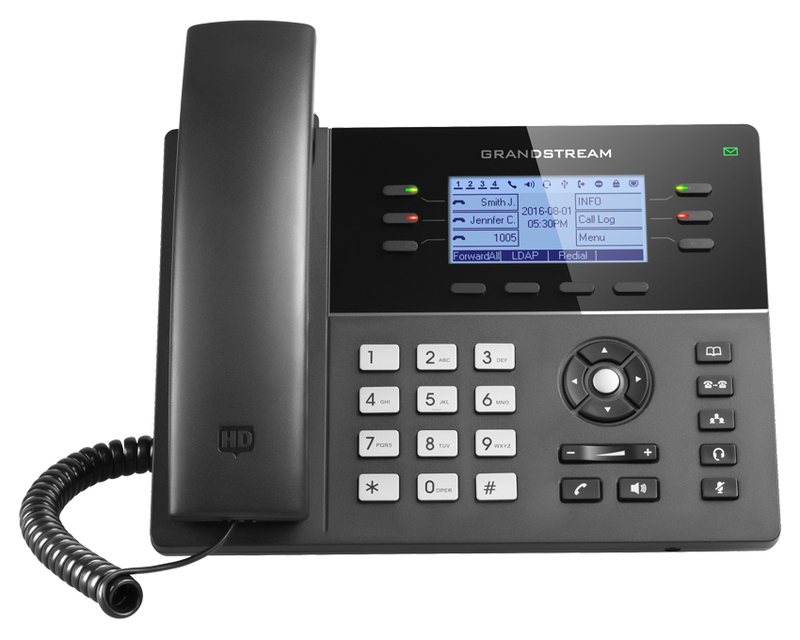 The Grandstream GXW4248 features multiple FXS analog telephone ports, superb voice quality, rich telephony functionalities, easy provisioning, flexible dialing plans, advanced security protection, and strong performance in handling high volume voice calls. 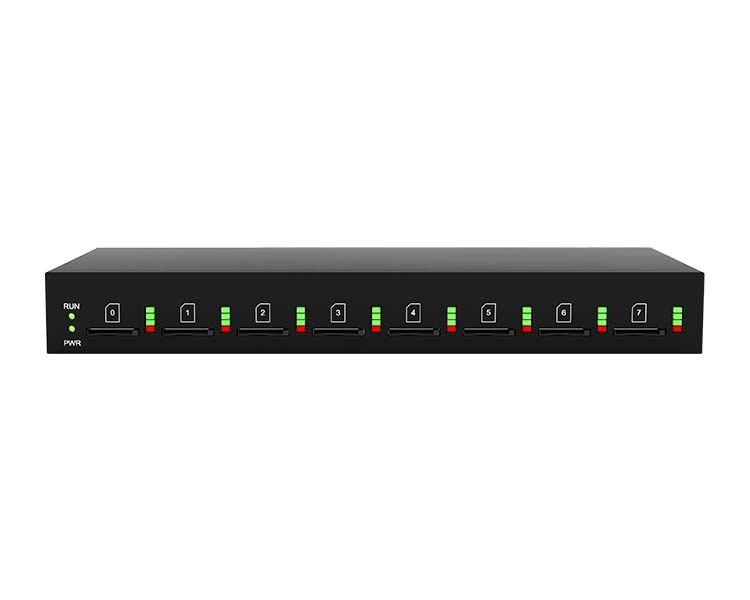 The GXW4248 is a high performance, high-density analog VoIP gateway that is fully compliant with SIP standard and interoperable with various VoIP systems, analog PBX and phones on the the market. The GXW4248 gateway offers small and medium businesses a cost-effective hybrid IP and analog telephone system that allows them to enjoy the benefits of VoIP communications while preserving investment on existing analog phones, Fax machines and legacy PBX systems. 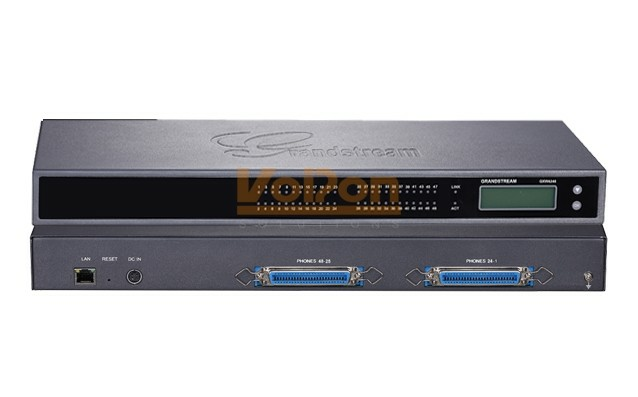 VoIPon - your Grandstream GXW4248 FXS Analog VoIP Gateway[GXW4248] distributor, supplier, reseller! Get all your wifi at VoIPon! 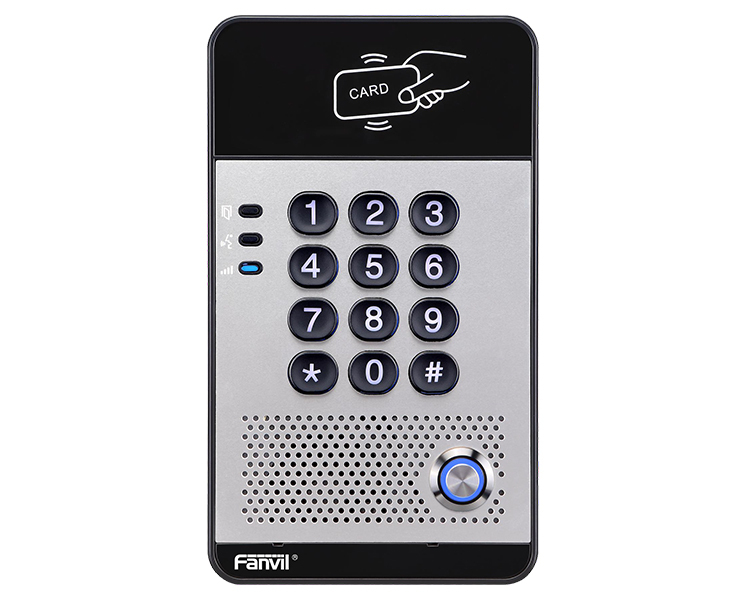 If you would like to be notified when the"Grandstream GXW4248 FXS Analog VoIP Gateway" is re-stocked, please enter your contact details and we will notify you instantly.